How much cost for creating erc20 tokens? The answer is $5,000-$50,000. 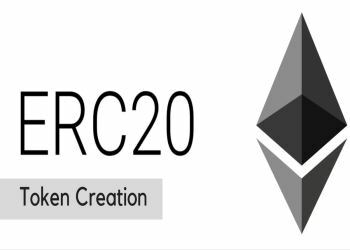 The range start from $5k and it depends upon the concerning ideas, ERC token standards like(ERC20. ERC223, ERC 667 etc.) depends upon your standards. You need to talk for getting average cost for developing your erc20 tokens? 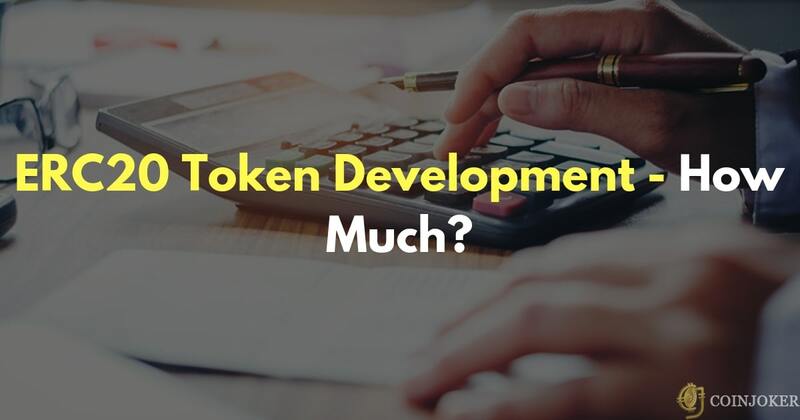 give us a message our experts will give you detailed pricing for the entire token development setup. How to create your own cryptocurrency tokens? 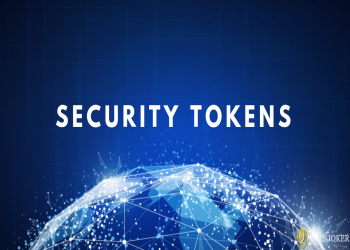 Coinjoker cryptocurrency token offers top-notch solutions for cryptocurrency entrepreneurs who are securely want to provide the transactions for their cryptocurrency traders. Coinjoker cryptocurrency exchange software is fully adaptable for the cryptocurrency businessman who should be efficiently used to secure their valuable time for present & future cryptocurrency exchange and trading business.